We would also like to welcome the most recent members of the Association. Just like the Association they come from a wide range of backgrounds, with high-end industry like Boeing and specialized engineering firms like Artis being joined by many research institutions such as Bond University in Australia, Aalto University in Finland, UCLA in the USA, University of Porto in Portugal, Tongji University in China, University of Strathclyde in the UK, and Keio University in Japan . We are especially glad to welcome offices such as DigitalCraft, ArchiUnion and H3CL2 who use robots in their design work. 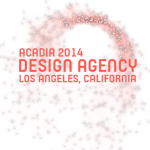 The Rob|Arch 2014 early registration discount has been extended to March 14th. Some workshops are nearly full, so we encourage everyone to register as soon as possible. We are also proud to announce thatAbsolut Vodka and Red Bull have joined as media partners and conference sponsors. A special Absolut Robots in Architecture Cocktail will be created for the conference. ACADIA 2014: Design Agency is the 34th annual conference of the Association for Computer Aided Design in Architecture hosted in Los Angeles California on the campus of the USC School of Architecture. 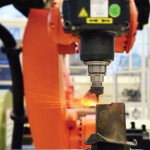 Our colleagues at Fraunhofer IPK are hosting a workshop on industrial robots as machine tools in Berlin on March 21st. Among other speakers the CEO of Artis Engineering will present their work. 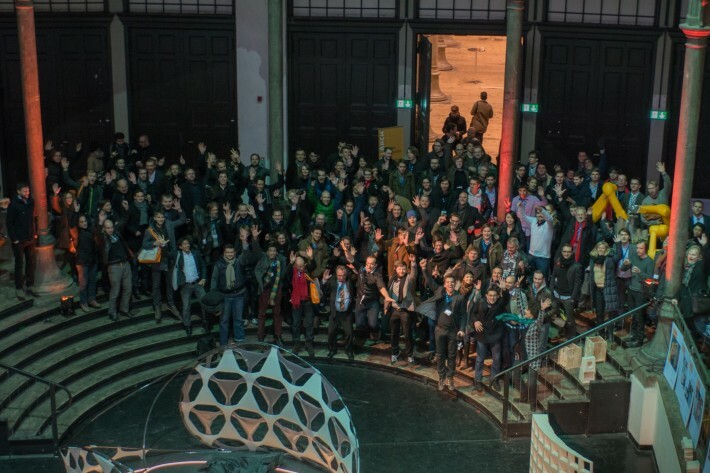 Artis is a member of the Association for Robots in Architecture and active user of KUKA|prc. Click here to download the PDF-flyer.